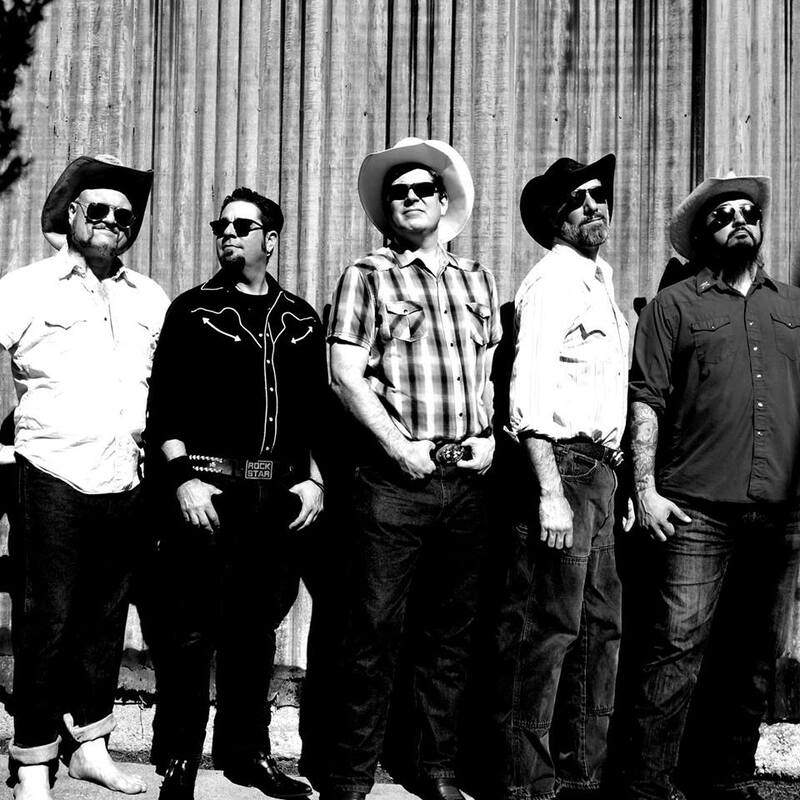 Enjoy an early evening of the great punk country sounds of the High Card Drifters! It's First Sundays at Toot's and this month we are proud to Feature the one and only Secret Emchy Society to share the stage with us, so get there early, it will be a hoot! Drink specials all day and night. Plus our late night Sunday happy hour 8pm til close!